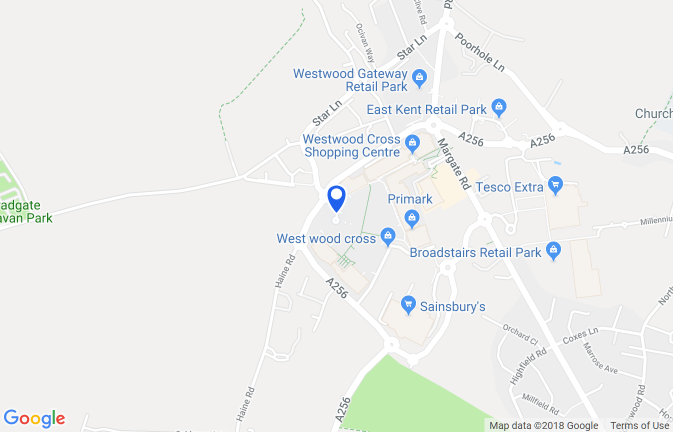 Westwood Cross is owned by Landsec, the largest commercial property company in the UK. Landsechave a wide portfolio of properties. For more information please visit the Landsec website.